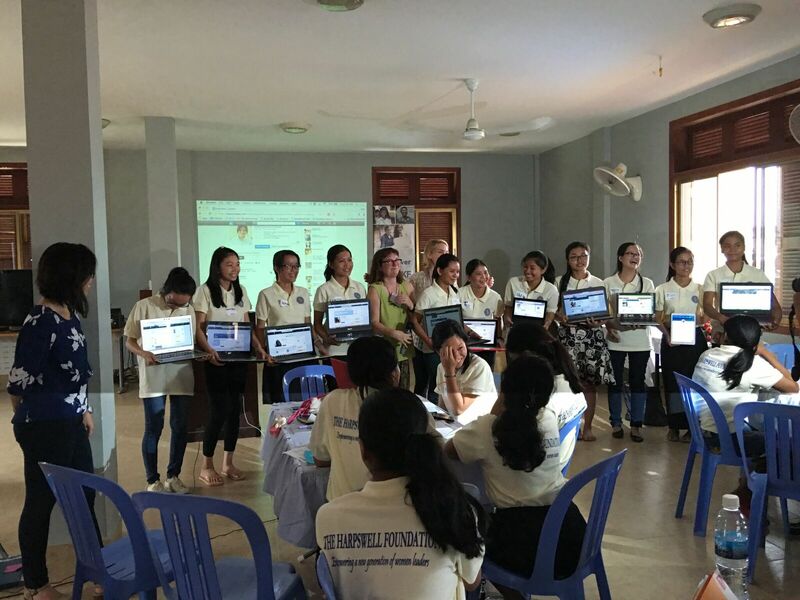 Today I ran a blogging workshop online for 18 women, of whom most were in Cambodia with the Harpswell Foundation school in Phnom Penh. 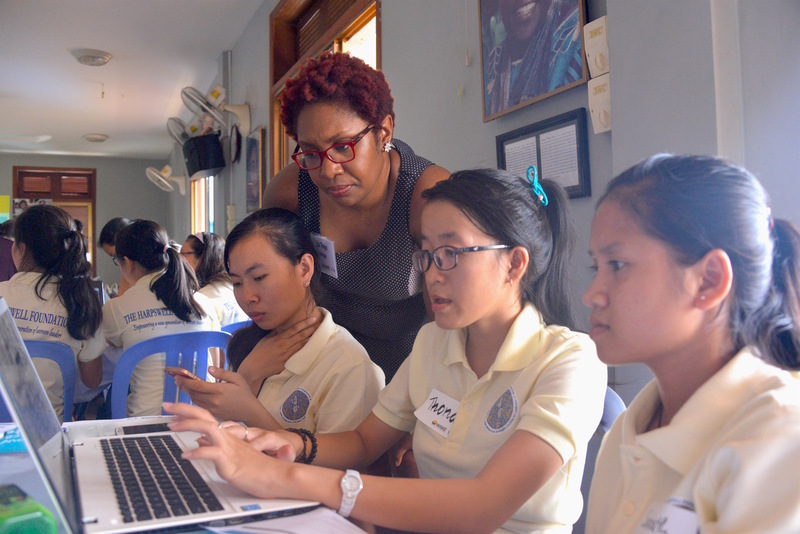 The women are college students in Psychology, International Relations Agronomy, Mathematics, Medicine, Communications, and Dentistry, among other study disciplines. We created this blog post together. 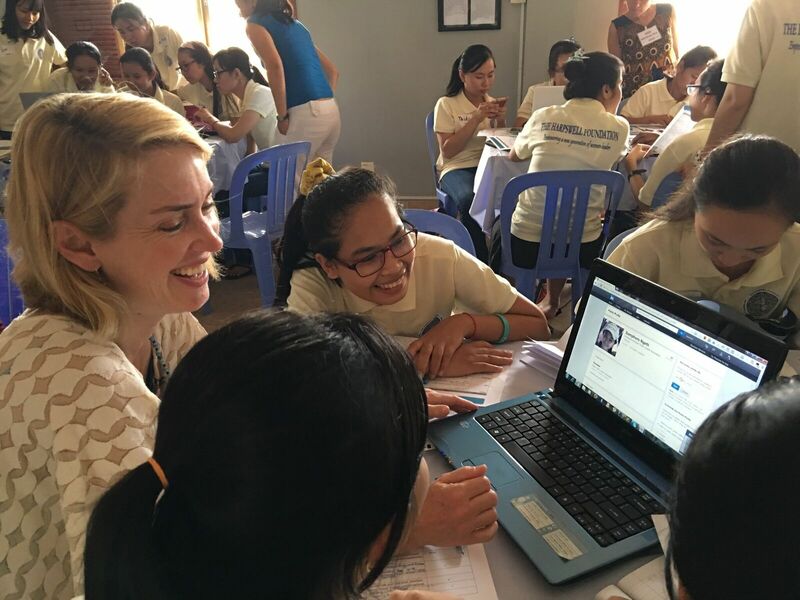 I learned of the Harpswell school from Heather Ramsey, Trish Tierney, and Amanda Schwartz of WAKE International. I am delighted to meet these impressive students! My “How to Blog: Best Practices” slides are on Mentoring Standard’s website.